Felix Ungar (Jack Lemmon) has just broken up with his wife. 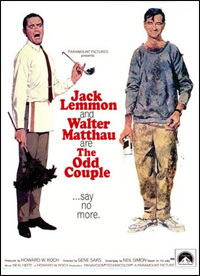 Despondent, he goes to kill himself but is saved by his friend Oscar Madison (Walter Matthau). With nowhere else to go, Felix is urged by Oscar to move in with him, at least for a while. The only problem is that Felix is neat, tidy, and neurotic, whereas Oscar is slovenly and casual. 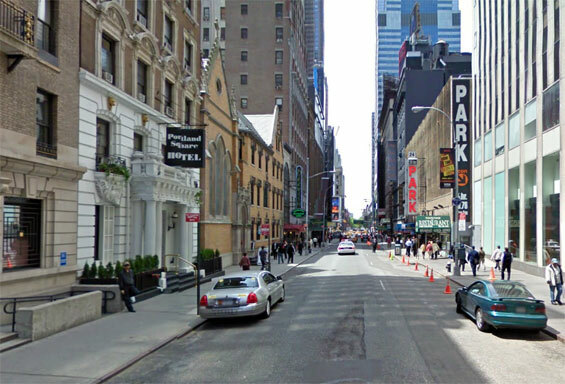 Hotel Flanders, 133 West 47th Street and 6th Avenue, Manhattan. Hotel Flanders has since been demolished. 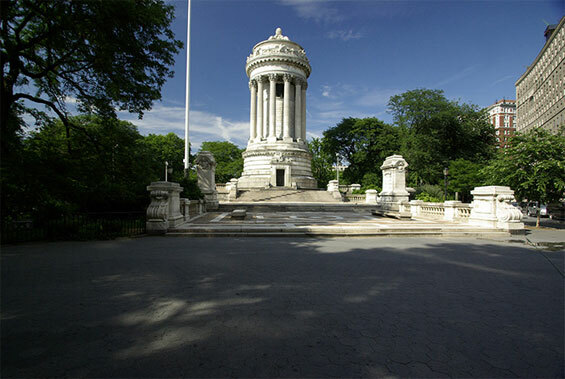 Soldiers' & Sailors' Memorial Monument, Riverside Park, Manhattan. 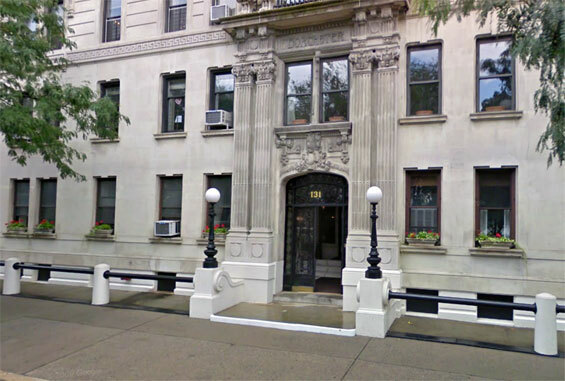 Oscar's Apartment, 131 Riverside Drive and West 85th Street, Manhattan. otsoNY Comments: The scene at Shea Stadium, which also featured Heywood Hale Broun, was filmed right before a real game btw the New York Mets and the Pittsburgh Pirates on June 27, 1967. Roberto Clemente was asked to hit into the triple play that Oscar misses, but he refused to do it and Bill Mazeroski took his place. Shea Stadium, 12301 Roosevelt Avenue, Flushing Meadows Park, Queens. William A. Shea Municipal Stadium, usually shortened to Shea Stadium or just Shea, was a stadium in the New York City borough of Queens, in Flushing Meadows–Corona Park. 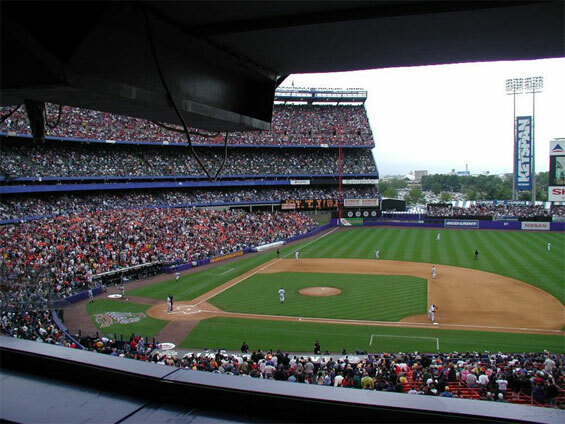 It was the home baseball park of Major League Baseball's New York Mets from 1964 to 2008. 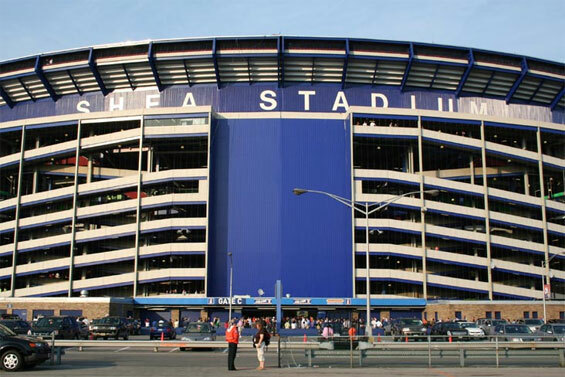 Originally built as a multi-purpose stadium, Shea was also the home of the New York Jets football team from 1964 to 1983. 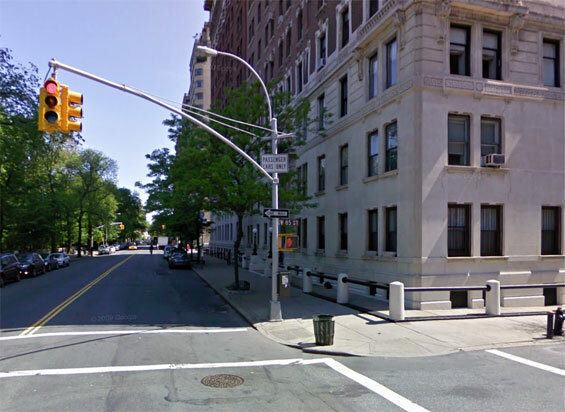 It was named in honor of William A. Shea, the man who brought National League baseball back to New York. It was demolished in 2009 to furnish additional parking for the adjacent Citi Field, the current home of the Mets.